To learn more about the members of the A Team – Aesha, Kyle, Nikol and Sadia – check out the CaB Challenge page, here. This year, we were challenged by CaB organizers to propose a unique approach to the application of synthetic biology. If you’re not familiar with the CaB Challenge, check it out here before reading on. Our initial brainstorming session produced four ideas, each a favourite of a different group member. We considered extremophiles, which are a group of organisms with unique biology that allow them to survive the harshest conditions on Earth, such as the high temperatures at thermophilic vents or extremely acidic environments, like your stomach. We thought we could use some of the unique genetic hardware of extremophiles to possibly create crops capable of growing in highly acidic soils. We also considered combining synthetic biology with nanotechnologies to assist in the prevention of deadly fatty plaque buildup in human arteries that leads to heart disease. There was potential also in the use of parasites that live in the guts of mosquitos to aid in malaria prevention. With such a wide range of potentially great ideas, it was difficult to settle on just one! After an exhaustive pros and cons exercise for each idea, we decided to tackle the global problem of air pollution. Our formal proposal will be focusing on the use of microalgae to remove excess carbon dioxide from the air. Carbon dioxide is one of the main gases in our atmosphere contributing to the greenhouse effect that is producing an increase in global annual temperatures every year. Microalgae convert carbon dioxide into biomass through the process of photosynthesis, where carbon dioxide and light energy are used in a series of chemical reactions to produce glucose, that sugar that provides energy to nearly all living things. If you’re familiar with the climate change debate and some of the technologies that have been proposed to combat global warming, you may be thinking that this isn’t that innovative! The use of organisms to remove air pollution and produce biofuels has been investigated plenty. However, there are numerous roadblocks that need to be overcome before this idea can be successfully implemented. Our group plans to tackle one of these roadblocks. 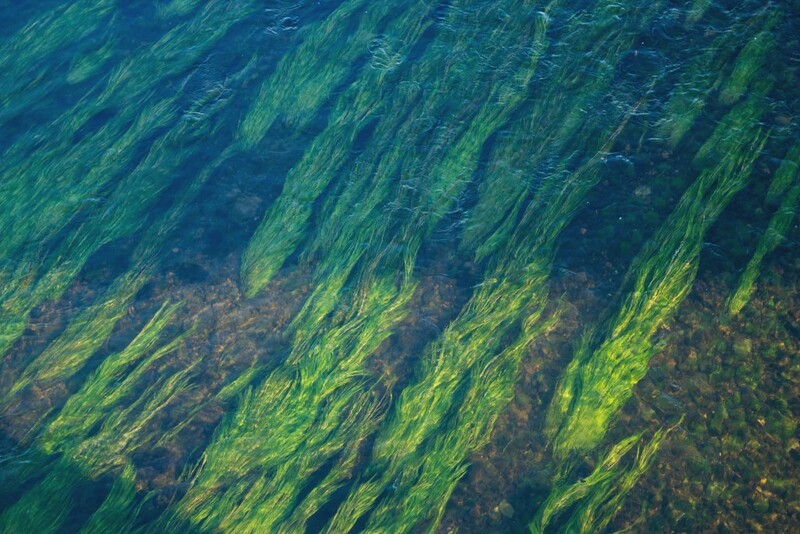 Microalgae can only convert carbon dioxide into biomass up to a certain concentration of carbon dioxide in the air. Once the air is too “saturated” with carbon dioxide, the growth (biomass production) of microalgae stops. We intend to demonstrate that the tools of synthetic biology can be used to increase the tolerance of microalgae for higher concentrations of carbon dioxide. If successful, microalgae could be used to reduce air pollutants and possibly convert them to useful biofuels. How exactly are we going to do this? Stay posted!